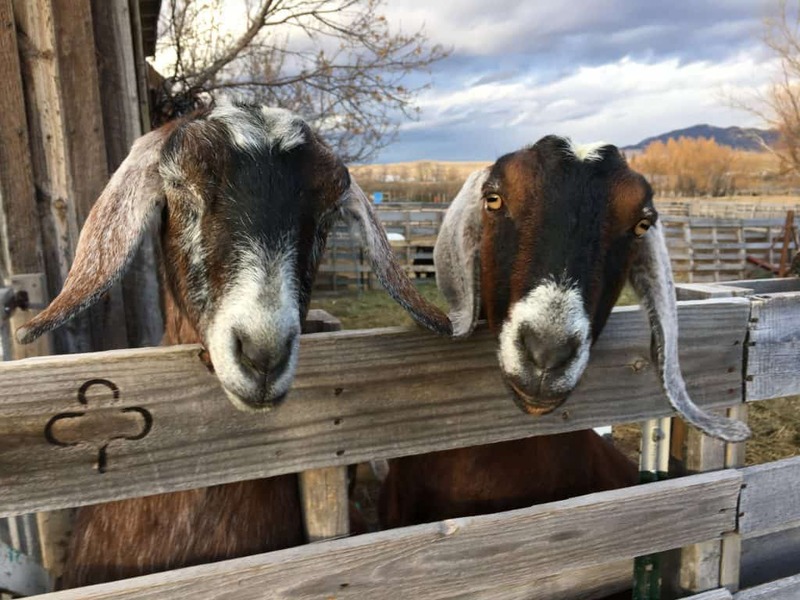 Inside: An emergency health plan for animals is by far one of the most important things to do for your animals and yourself. In a moment of crisis, there are so many decisions to make and sometimes decisions will be made that are regretted. In the following article, read about 6 ways you can prepare for a crisis to save your animal. For two years, morning and evening, I would close my eyes and lean my head against her furry side. I’d listen to the rhythmic “splish-splash” of the pure white milk hitting the bottom of the pail. And smile at the rumble of her rumen and the eating-grain-groan of pleasure she exhibited at each milking. She was my Ruthie. 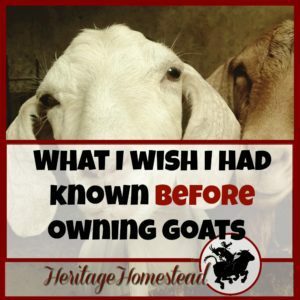 The first goat I ever milked. In fact, we picked her up in Washington, a state away. She and Kira enjoyed a night of camping with us as we made our way home. I milked her in the campground and then we finished the final trek home. She was so sweet and gentle and such an easy milker. 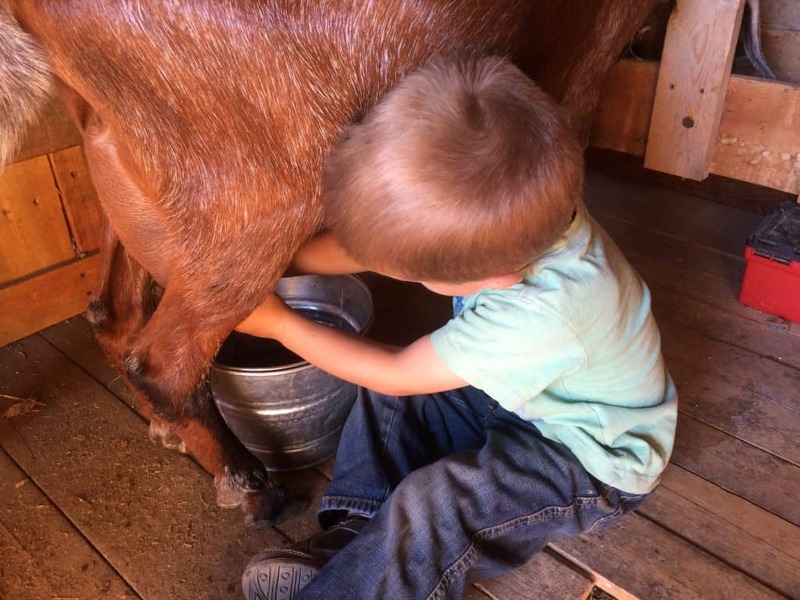 And she didn’t complain when young, little, pudgy hands tried so hard to glean just one drop of milk. As we watched her give birth to her last kid “Faith”, I had no idea that that wonderful memory would soon turn so very wrong as she struggled and died after giving birth to her next kid. She had never had any problems kidding. And we were right there helping her. 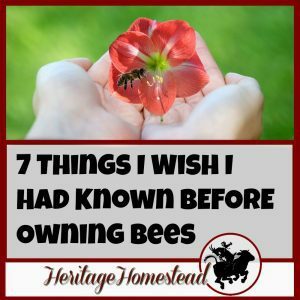 We knew we had a problem when my husband couldn’t pull the next baby. It was evident there was a problem and we immediately called our vet. And this is why I will never go into another kidding season without a plan. An emergency plan. It is so hard to make decisions during times of stress and fear. At the time, my emergency plan was: call the vet. But I realize now that I need a more detailed and specific plan. 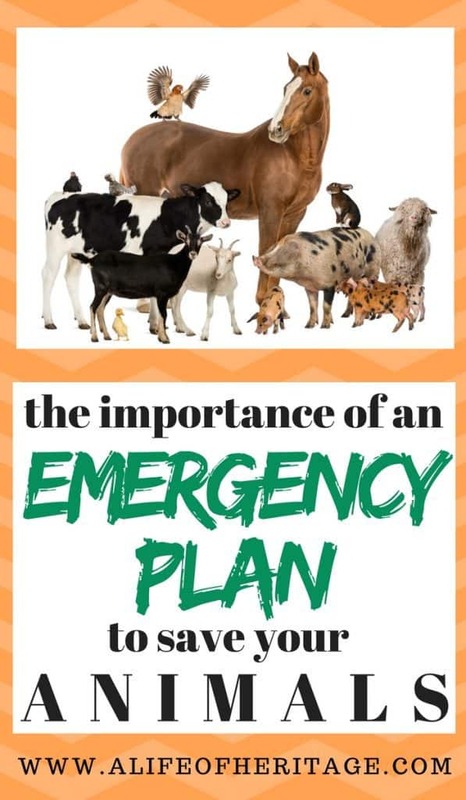 I believe that this idea of having a plan for emergencies pertains to any animal, small or large. 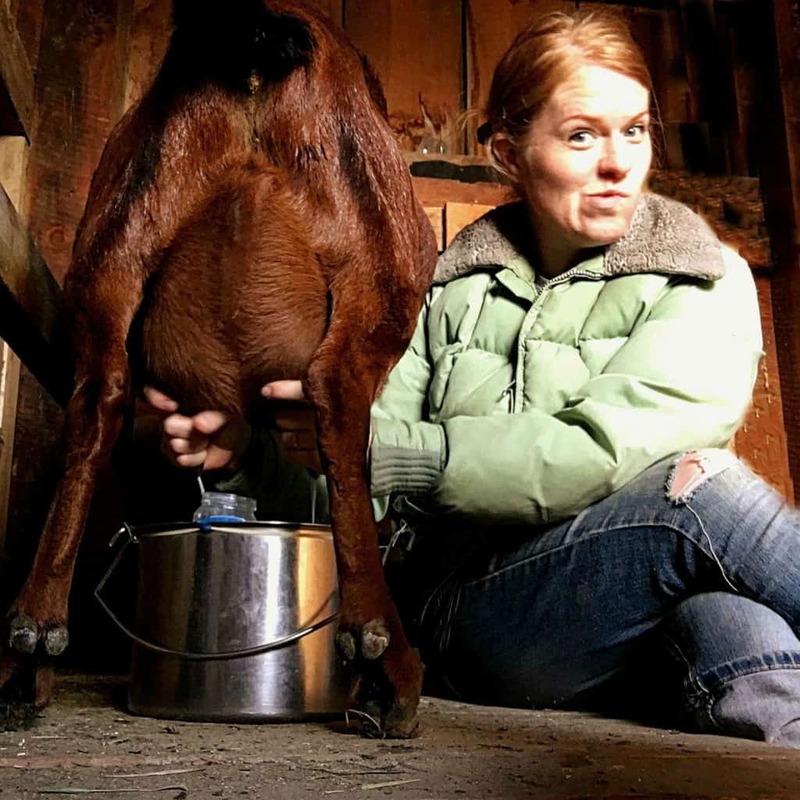 your goat is struggling and needs a cesarean…as Ruthie needed. These are all precarious health conditions that have happened and do happen. And in fact, the last three examples are injuries that have happened to animals on our property. And in two of those examples, we regret our decision. These incidents and accidents are shocking, unexpected and can cause life to go into a whirl of activity and then possibly grief. What can you do as an animal owner and lover to be as prepared as possible when an animal health disaster strikes? • Know Your Decision Beforehand. Know in your heart and have it agreed on within the family, including the children, what decision will be made if a life or death situation is at stake. Vet bills can add up quicker than you can say “pay”. At what point will you need to say, “enough is enough”? Will you be willing, no matter what, to see it through to the end? How priceless is your animal…really? 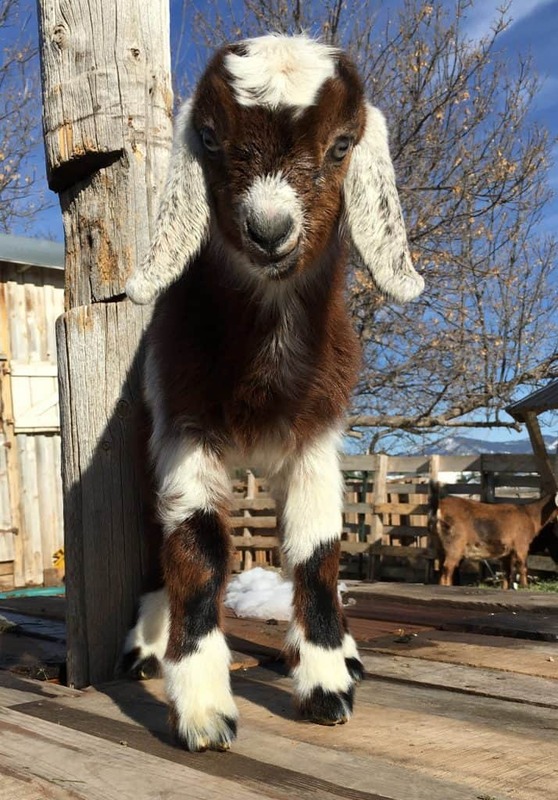 For instance, I know now that if I ever have a goat that is struggling at birth and pulling is not helping or there are obvious issues, we will immediately call the vet. But now, my decision process doesn’t stop there. If the vet struggles to pull, I will be asking for a cesarean. The pulling our previous vet had to do to get the second kid out of Ruthie mangled and mutilated her, probably also ripping her uterus. Those memories are so very hard to erase and the guilt and grief are so hard to overcome. • Talk to Your Vet. We know that a vets job is to help us keep our animals healthy and also to help in emergencies. And most vets are very willing to work with small animals like dogs and cats. 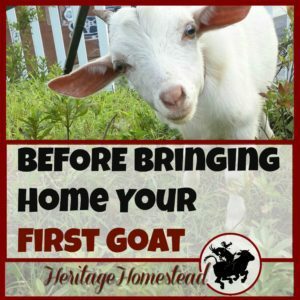 But when I was hauling a “small animal”, my pygmy goat with a broken back leg in the back of my vehicle to find help, I had to drive to several vets. 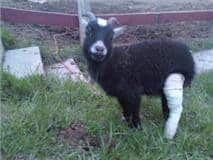 I know that they all would have been quite capable to put a cast on my goat but they weren’t willing to. And some vets are also more willing to take risks and try different treatments. 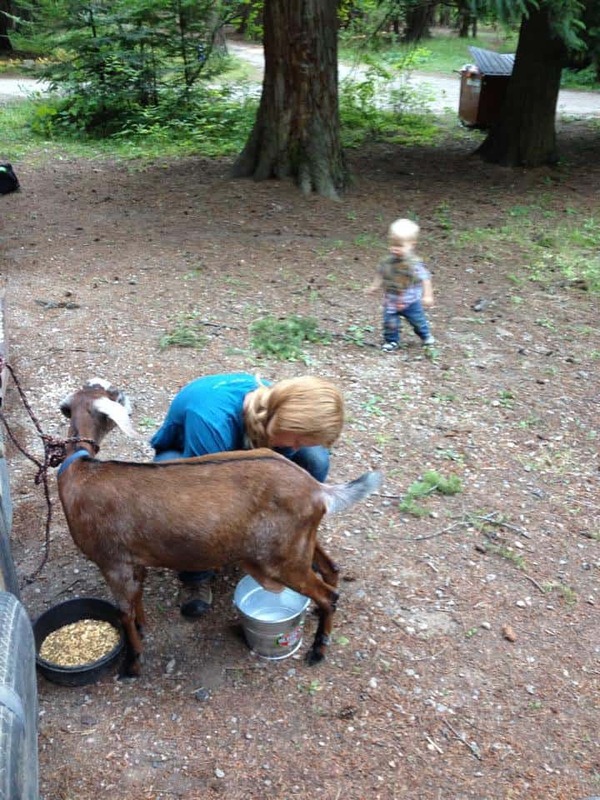 Some vets aren’t familiar with some animals, like goats for instance. Talking to your vet will give both of you an idea of what is and can be expected. 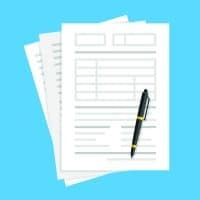 Have your vet’s phone number and possibly cell phone number written down and in your own contacts list. • Prepare an Emergency Kit. Putting together a set of supplies is so important. In my experience, emergencies have a very high probability of happening on the weekends or in the dark when necessary items are not available for purchase. I’ve put together an emergency kit that fits nicely into an abandoned tackle box. You can look through our kidding kit here. After you know what your decision is, you need a plan to carry it out. If the time comes, and I truly hope for your sake that it doesn’t, you need to be able to act quickly. 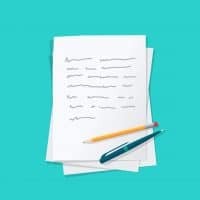 Whether you are a writer or a thinker, it doesn’t matter, think it out, write it out, act it out, whatever it takes, but know your plan so that when the time comes, you won’t have to feel out of control and fearful in your decisions. You have your plan, you know what to do, be ready to do it. 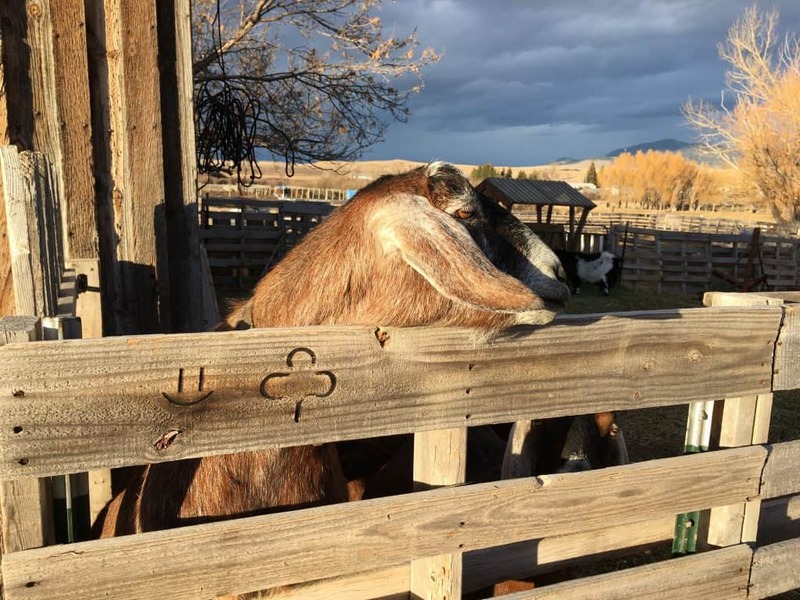 In my case, I will have talked to my vet and if a cesarean is needed, I will know if I should have an area in my barn ready or if I will need to be able to transport her to his facilities. And I will make a quick emergency response for the health of my animal. I believe in the power of prayer. Maybe you do too? That’s a lot of thought to all the bad things that can happen, isn’t it? There are a lot of bad things that can happen and sometimes they just do and it’s not fair. But having an emergency health plan for your animals will give you confidence and will help ease that little bit of fear that comes with owning animals. And when something unexpected does happen, you will know that you did what you could. You are prepared, ready and took action without any regrets. And that is all we can ever do. Don’t forget about our free resource page! You’ll have access to over 30 resources, including our 90 ideas to profit on your property worksheets! Great job! Thanks for sharing this article and picture.Happy new year. You have done a great job here. We learned the hard way as you did during a complicated delivery with our Lucy. Exact same senerio with the Vet and outcome, Lucys uterus was perforated after hours of struggling to get a large kid delivered. 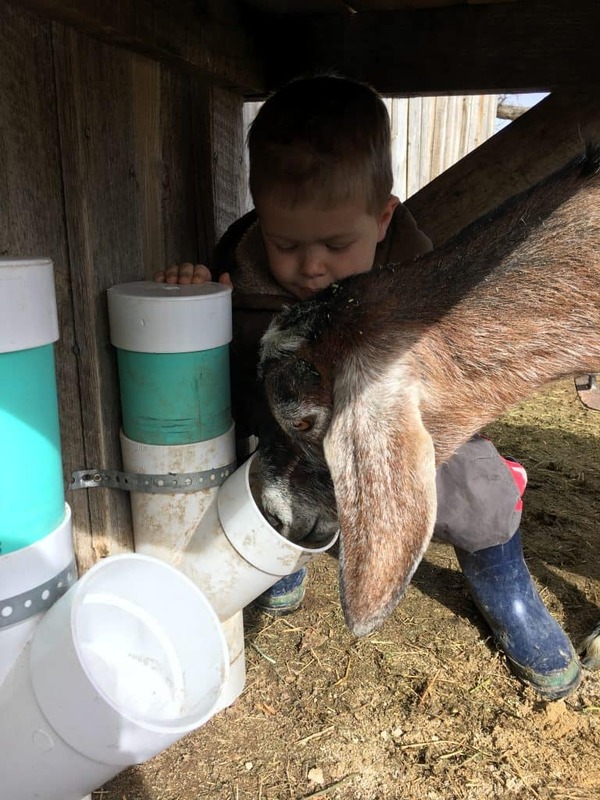 We have found a vet who knows goats and he has proven invaluable. All hindsite though. As you stated the memories are hard to forget and allowing her to go through all that suffering made me feel like a animal torcherer not the animal lover I am. Anyway, great info and presentation! You will help many with your post!! God Bless! !